If you are one of the close to 20,000 subscribers of my weekly newsletter, you’d know that I answer questions from readers every week. The questions could be anything from language, travel, culture, and anything about France. 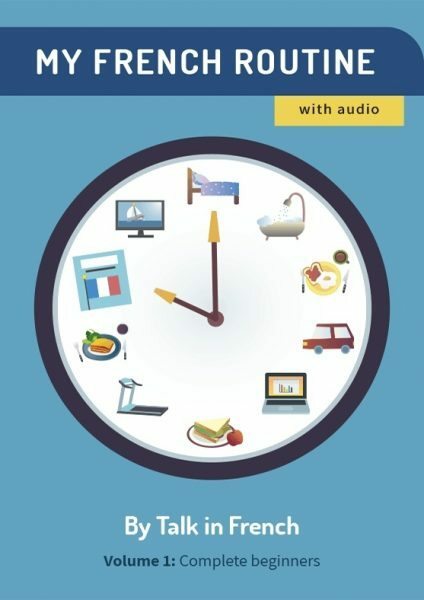 I know that some of the questions are also on the minds of other French learners, so here, I am sharing to you some of the questions and my answers to them. 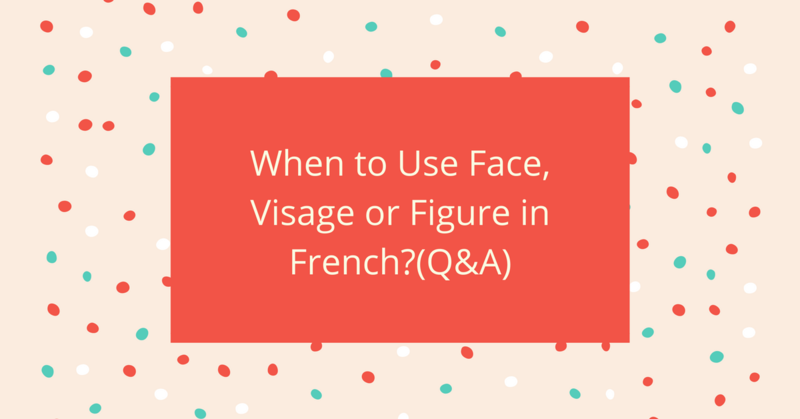 What is the proper, or best, usage of: face, visage et figure ? A very tricky question here, Michael ! Basically, all three have more or less the same meaning as face in English but with some nuances in the usage. Face is the side of something. (i.e., the North Face) We use it in relation to a person in two situations : medical terms (une lésion à la face = a wound on the face) or for slang which is an insult most of the time (for example: face de rat = rat face). Visage is the most commonly used one. For example : Elle a un beau visage. She has a beautiful face. Figure means an external shape. It can be used in so many scenarios. We use it with some adjectives to express certain feelings (Tu fais une drole de figure = a strange look. Probably the person is sad or preoccupied). We also use it as a slang but a more polite form than face. Overall, the three words describe the same area of your face, but I won’t recommend using the French word face unless you want to be mean to someone. Do you have any questions you would like me to answer on the newsletter? Just use the contact form below and I’d be happy to answer your most pressing questions about France and its language.